Hyperadrenocorticism (more commonly known as Cushing’s disease) is a condition which causes excessive production of the hormone cortisol by the adrenal glands (situated in the belly, near the kidneys). 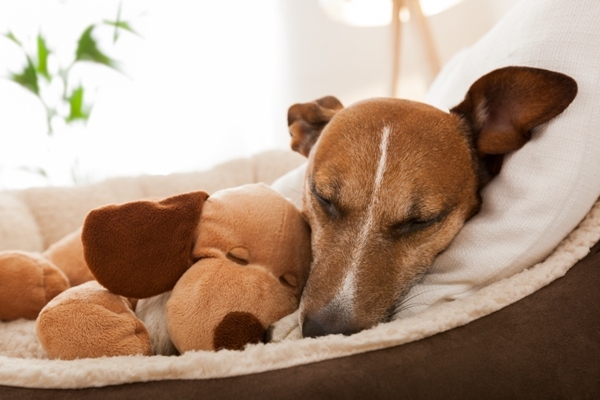 The disease seldom affects cats and is more common in dogs, especially young dogs. Cortisol is an important hormone which affects many organs, meaning symptoms differ from case to case. Hair loss: Hair loss caused by Cushing’s disease primarily affects the hair on the body, but occasionally the head and legs as well. 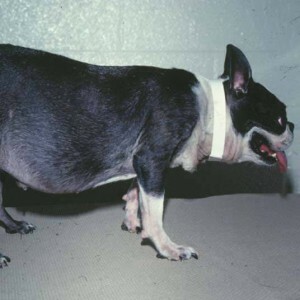 Darkened skin: Pets affected by Cushing’s disease often have darkened patches of skin and they may bruise easily due to their skin being thinner. 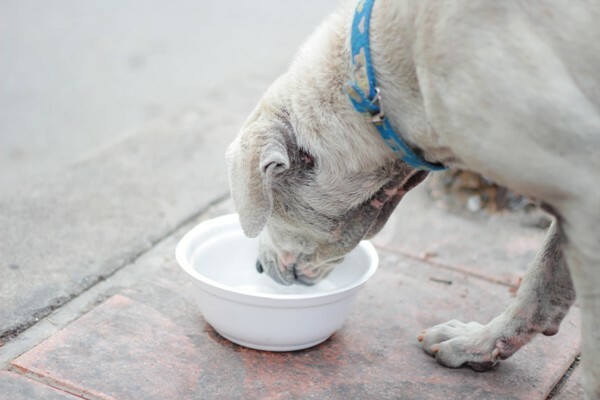 Excessive urination & drinking: Affected pets may suffer polyuria and polydipsia, causing them to drink and urinate frequently. 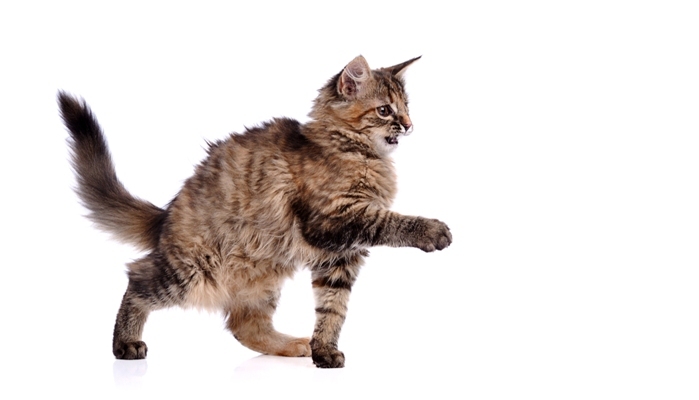 Increased appetite: Pets affected by Cushing’s disease often have a ravenous appetite. They may also suffer from high blood sugar. Swollen abdomen: Affected pets may appear to have a swollen abdomen. This is due to enlargement of their liver. Ringworm & demodectic infections: Pets diagnosed with Cushing’s disease can be more prone to ringworm and demodectic mange. Reproductive issues: Male pets may experience shrunken testicles, while females may have irregular heat cycles. Diagnosing Cushing’s disease can be a time-consuming process. Dogs affected by the disease may be mistakenly diagnosed with hypercortisolism (excessive cortisol levels), which is a symptom of Cushing’s disease. Hypercortisolism caused by Cushing’s disease can be identified if there is a benign pituitary adenoma.1 present. Once hypercortisolism has been identified, other tests can be conducted to confirm diagnosis of Cushing’s. 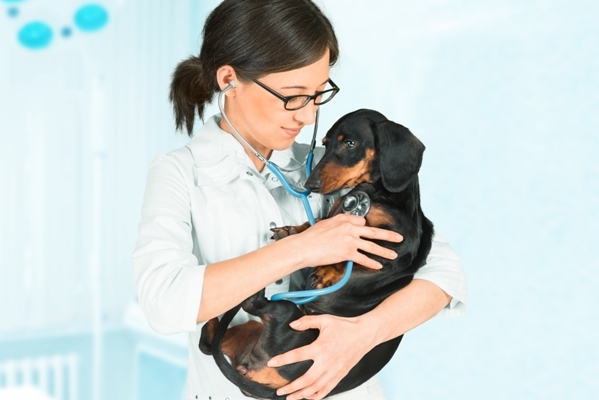 Cushing’s disease can be caused by certain medications containing steroids, and often the cessation of these medications can be enough to help the pet’s condition improve.  If it is caused by an abnormality in the pituitary gland, mitotane, l-deprenyl, trilostane or Ketoconazole may be prescribed for the rest of the pet’s life, significantly improving its health and level of comfort. Pets taking corticosteroids should be aware about the symptoms of Cushing’s disease, as they can often be the cause of the disease. Pets using inhaled steroids can use a spacer when taking them or by rinsing their mouth out afterwards. There are two types of Cushing’s disease – pituitary dependent hyperadrenocorticism (PDH) and adrenocortical dependent hyperadrenocorticism (ADH).  PDH Cushing’s disease is most common, with 75-85% affected pets caused by PDH. The medications prescribed for Cushing’s disease kill the adrenal gland tissue to prevent production of cortisol. However, a complete cortisol deficiency can be lethal. 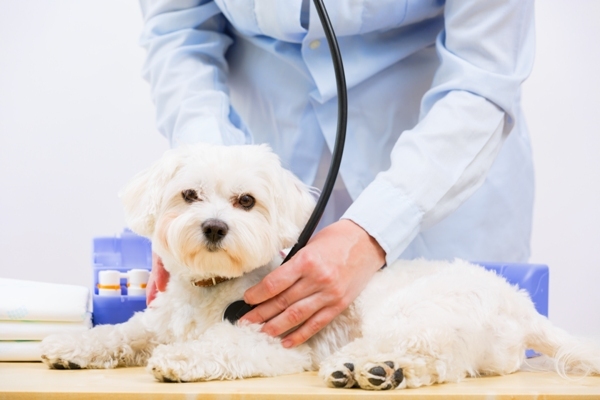 Hyperadrenocorticism (Cushing’s disease) Hyperadrenocorticism, or Cushing’s disease, is one of the most common endocrine disorders that affects dogs.